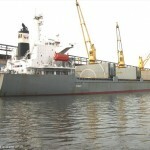 The 183 meter long, 44377 dwt bulk freighter Jahan Moni allided with two vessels while berthing at Novorossiysk, Russia. The Jahan Moni was maneuvering towards the dock when it suffered engine failure. The freighter drifted into the 160 meter long, 24228 dwt freighter Blue Image and 172 meter long, 31751 dwt bulk freighter UBC Stavanger. No reports of injuries. 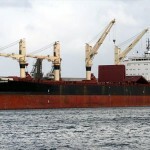 All three vessels suffered minor damage. No further details reported. 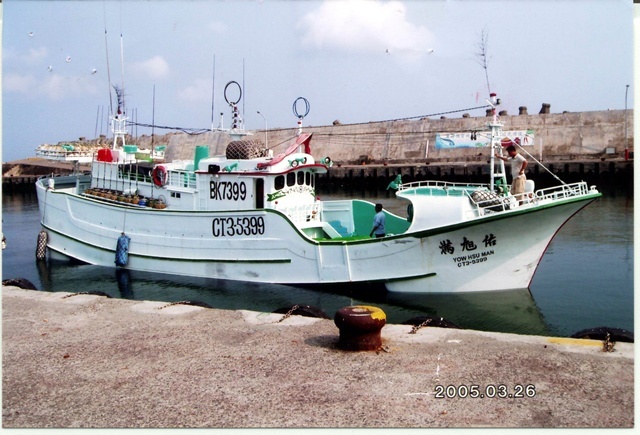 The 54 foot long fishing vessel Yow Hsu Man was reported missing near Guam. 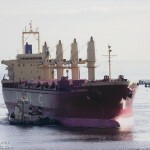 The Yow Hsu Man was en route towards Guam after its captain had suffered medical complications. Weather reports state the vessel was battling a severe gale with 18 foot seas and 20 knot winds. Authorities had monitored the Yow Hsu Man for two days before communication was lost. A Coast Guard cutter along with a nearby tanker have diverted towards the last known position of the fishing vessel. A Navy helicopter was also dispatched to aid in the search efforts.